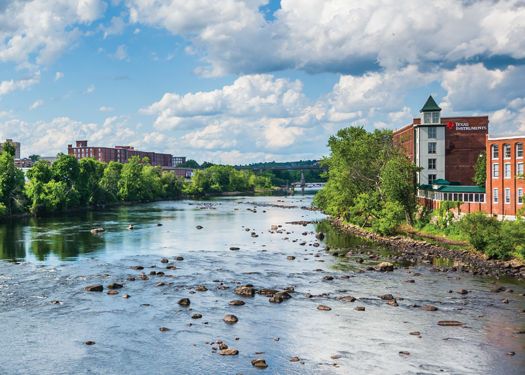 Join us in Manchester, NH for our popular Lyme Conference. If no two patients are alike, then two Lyme patients can often seem worlds apart. While they may share a common diagnosis, Lyme disease can be further complicated by co-infections, toxic build-up, genetics, emotional health, etc., resulting in a very individualized condition. In this one-day event, expert practitioners will discuss this complex disease, strategies for assessing patients, and combination approaches for managing symptoms. Limited rooms available at $109. Mention DesBio when you call.